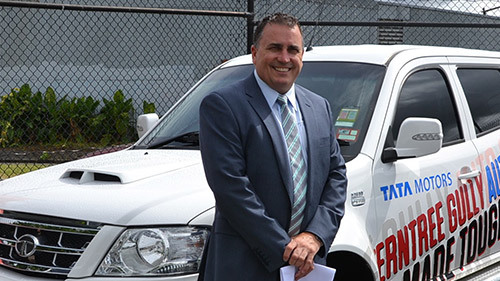 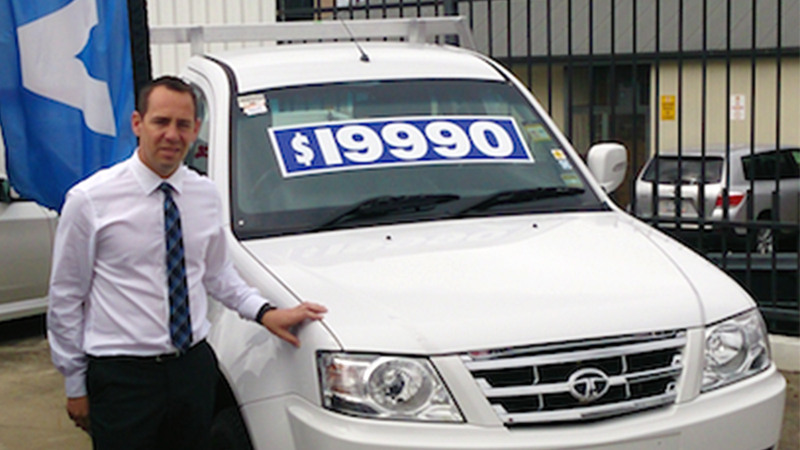 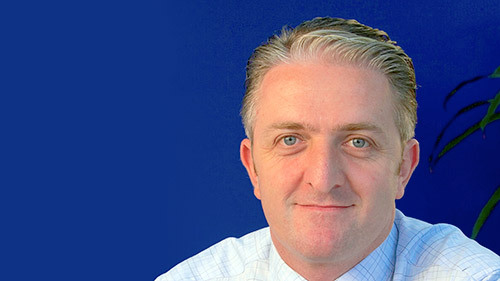 Pictured: Phillip Cornell, Group Sales Manager of Ralph D’Silva Motor Group with the Tata Xenon. 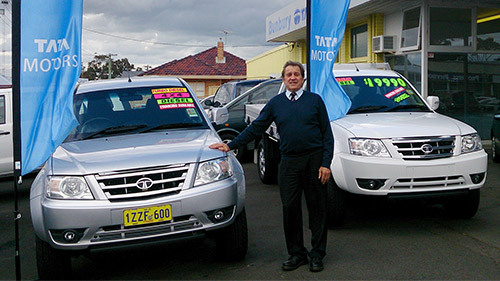 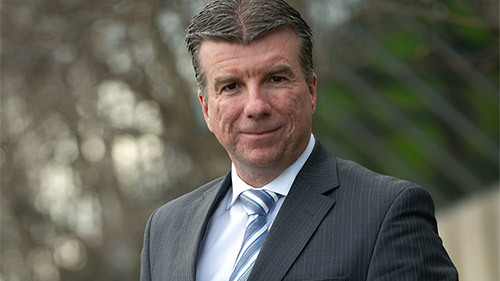 The Preston family based Ralph D’Silva Motor Group was recently appointed the Tata Motors dealer serving the northern suburbs of Melbourne. 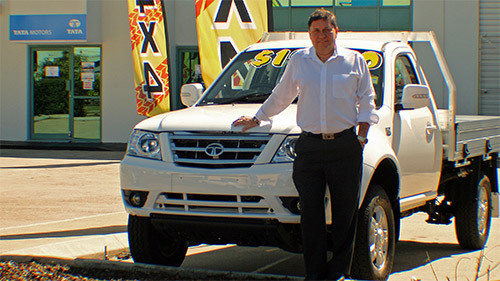 With over 25 years experience and a well-earned reputation for excellent customer service and satisfaction, the Ralph D’Silva Motor Group is owned and operated by father and son team Ralph and Jason D’Silva. 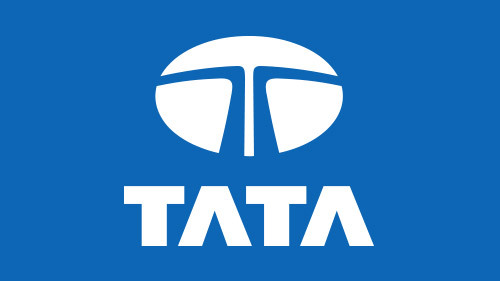 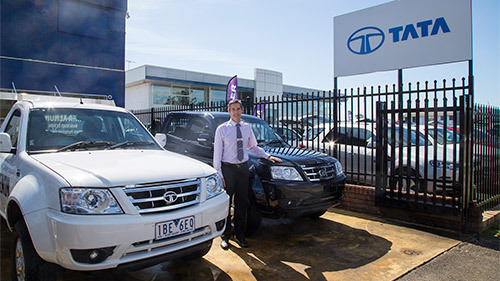 Their Tata Motors display is located at 608 High Street Preston, a central hub to Melbourne’s established northern suburbs as well as the gateway to the growing areas of Melbourne’s northeast. 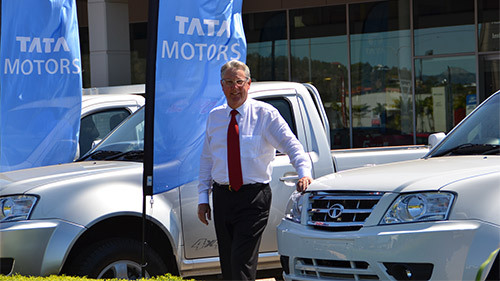 Tata Motors is Australia’s newest light commercial vehicle brand with the Xenon Cab Chassis, Single Cab Pick-up and Dual Cab Pick-up range and a choice of 4x2 or 4x4 drivelines. 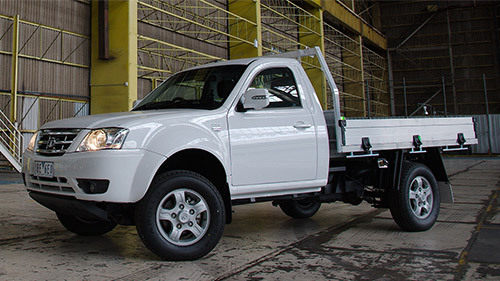 With a one tonne payload and 2500kgs towing capacity, the Xenon is proving to be a favourite with commercial operators and tradies. 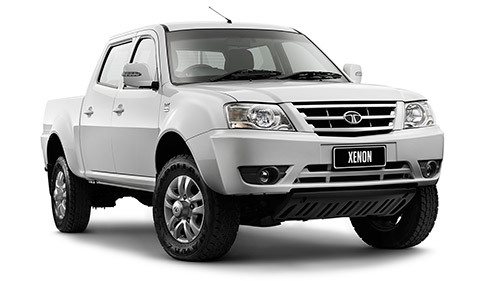 Tata Xenon prices start from just $19,990 and have a powerful and fuel efficient four-cylinder turbo diesel. 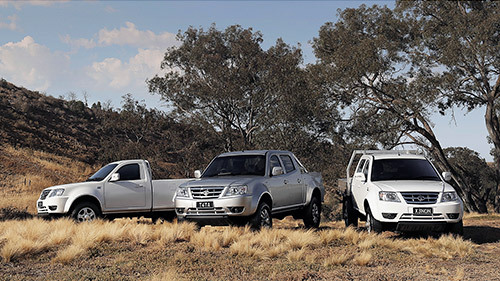 All have a one-tonne payload and towing capacity of 2,500kgs making the Xenon a favourite with tradies and commercial businesses. 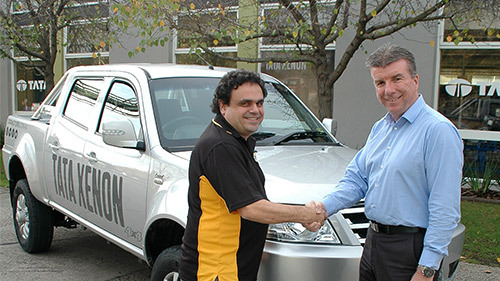 It's also one of the top ranked diesel light commercial vehicles in the Australian Government Green Vehicle guide. 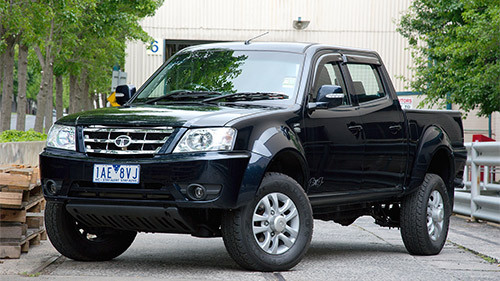 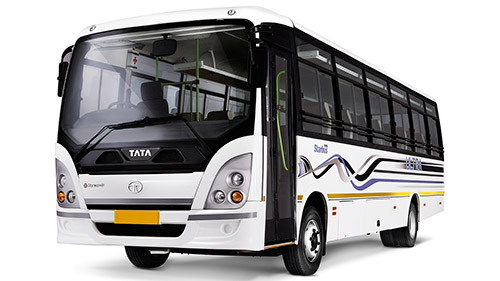 Inside, the TATA Xenon features cloth trim, air conditioning, Bluetooth, power windows, USB input with iPod connectivity, captain chair style armrests on the front seats, and remote central locking with immobiliser. 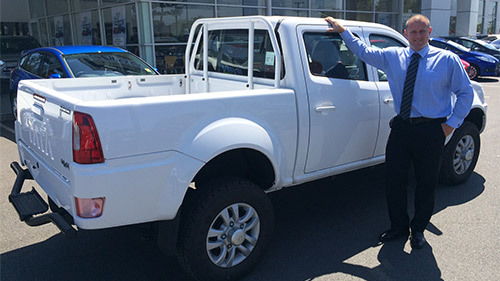 Dual cab models also have sat nav and a reversing camera as standard. 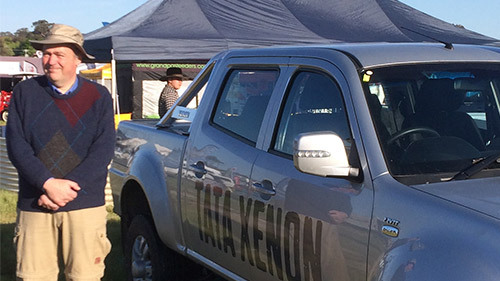 With a four-star ANCAP safety rating the Xenon also comes with a unique ownership program called Tata Motors Tough Cover that delivers lower operating costs and peace of mind to Xenon owners. 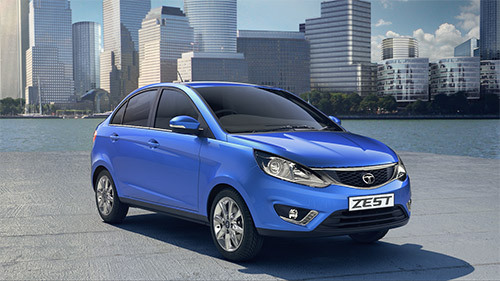 It includes - Four Years / 100,000km Factory Warranty, Four Years / 60,000km Capped Price Servicing and Four Years Roadside Assistance. 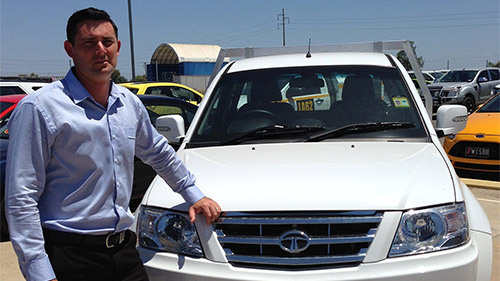 What has the feedback been from Tata Xenon buyers? 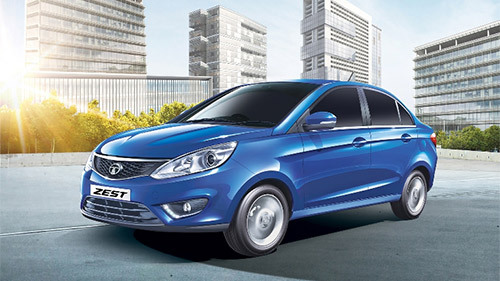 Comments have included, “Drives very nicely with great power”, “It’s a beautiful car, and I love it”. 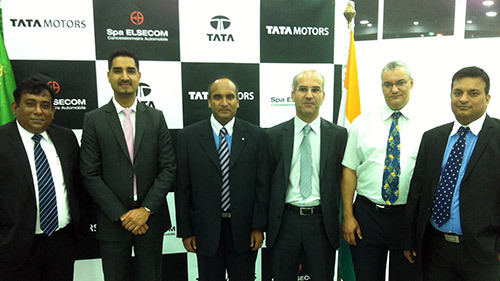 Tata Motors Australia Managing Director, Mr. Darren Bowler said - “We are delighted to welcome the D’Silva family to Tata Motors. 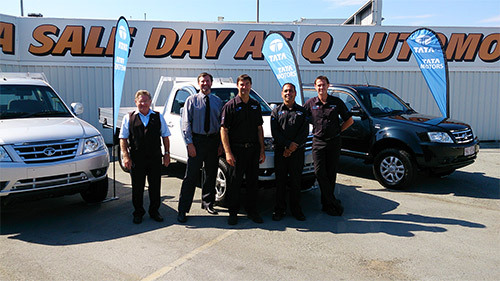 “They are a tremendous asset to our expanding dealer network and I know our customers in Melbourne’s north will enjoy the highest levels of customer service from all the staff at the Ralph D’Silva Motor Group”. 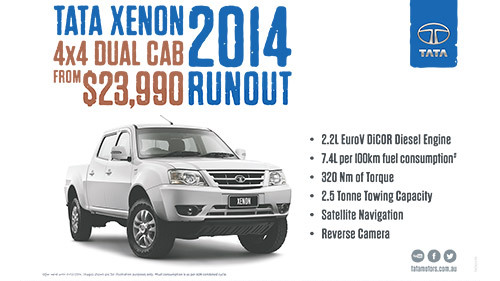 Test drive a Tata Xenon at Ralph D'Silva Motor Group - 608 High St Preston 8470 4088.